Howard Banks Cars present an incredibly high spec Jaguar XJL Portfolio. 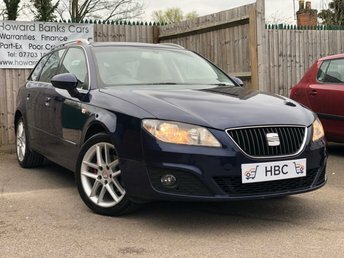 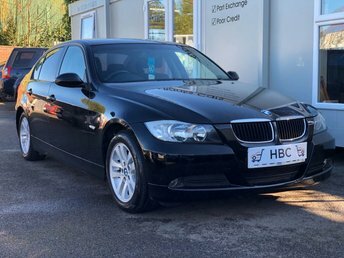 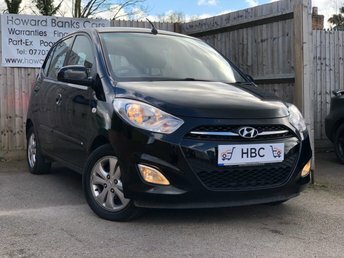 4x Massaging Seats, Adaptive Cruise Control, Heated Seats Front & Rear, TV Tuner, Rear Seat Entertainment, Reclining Rear Seats, Black Headlining, 2 Keys, 2 Owners, Full Service History, Recent £1200 Service. 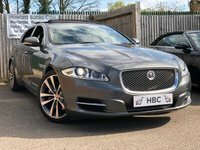 TO VIEW - SEND US A MESSAGE OR CALL. 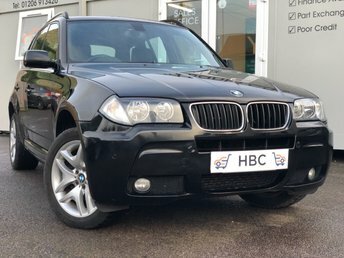 LOCATED 2 MINUTES FROM THE A12... OPEN 7 DAYS A WEEK. 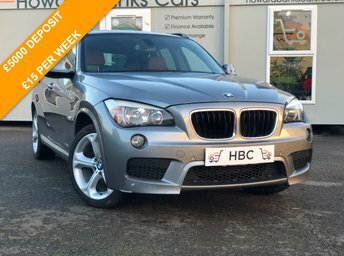 6 MONTHS PREMIUM WARRANTY COVER!